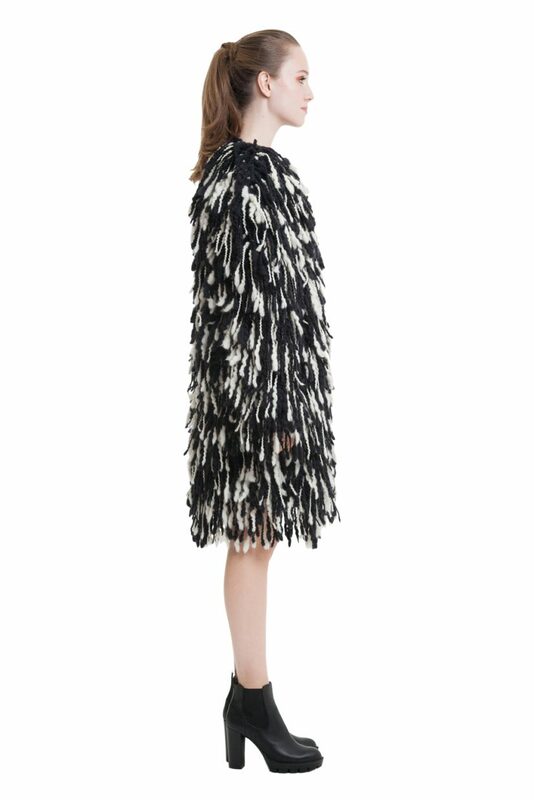 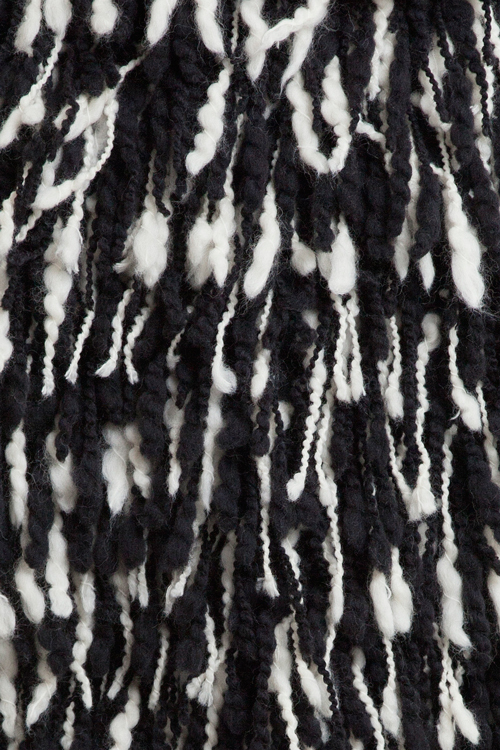 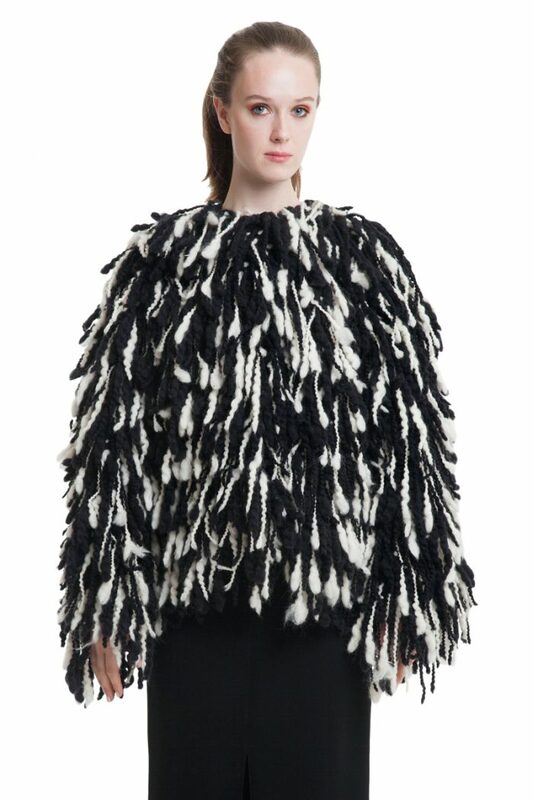 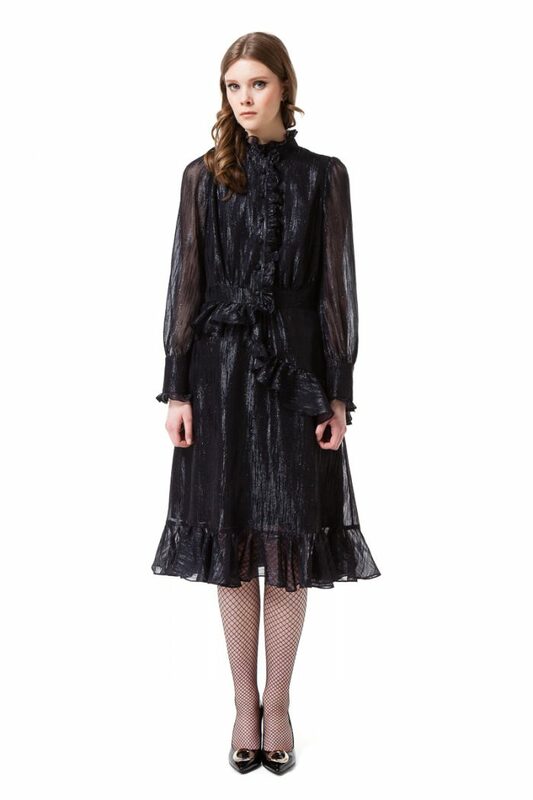 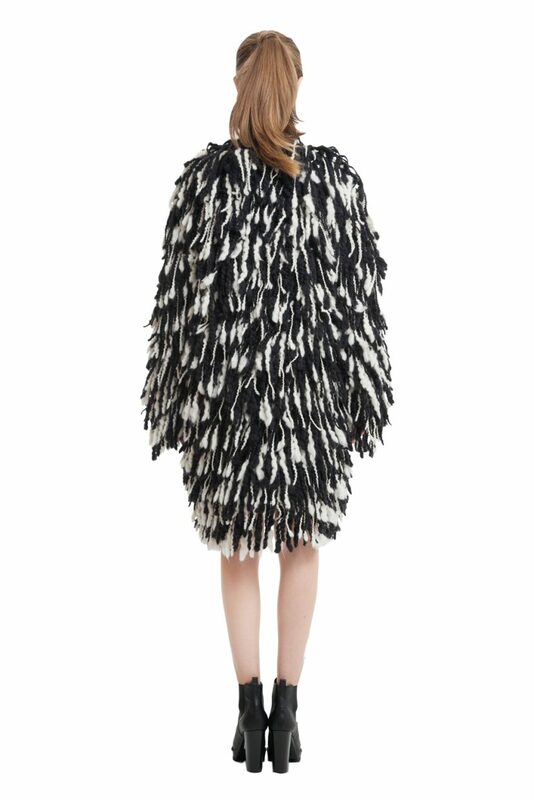 Be unique this winter while wearing our statement fuzzy shearing long coat in black and white. 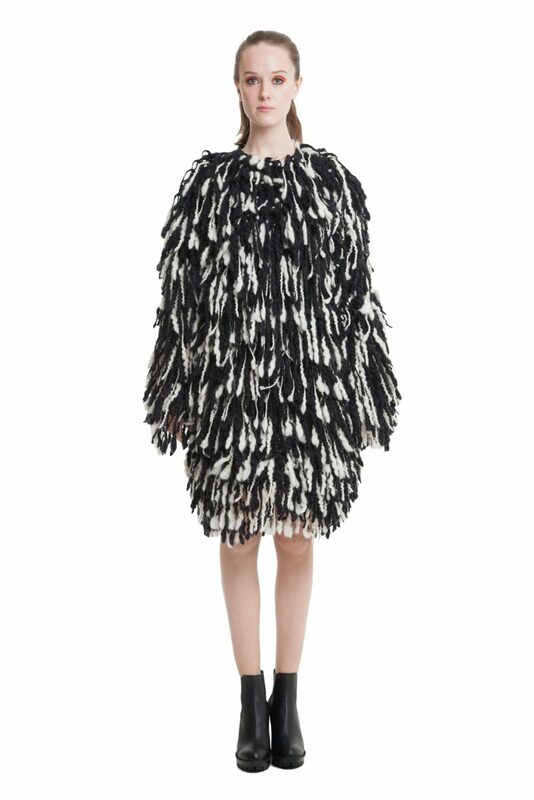 Intended for an oversized fit, cut to be worn loose. 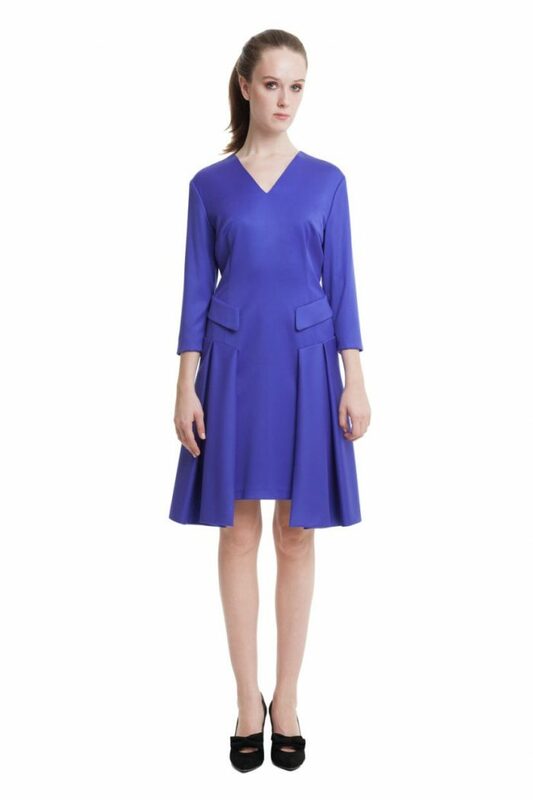 Model is wearing a size larger than her normal size to achieve a relaxed fit.